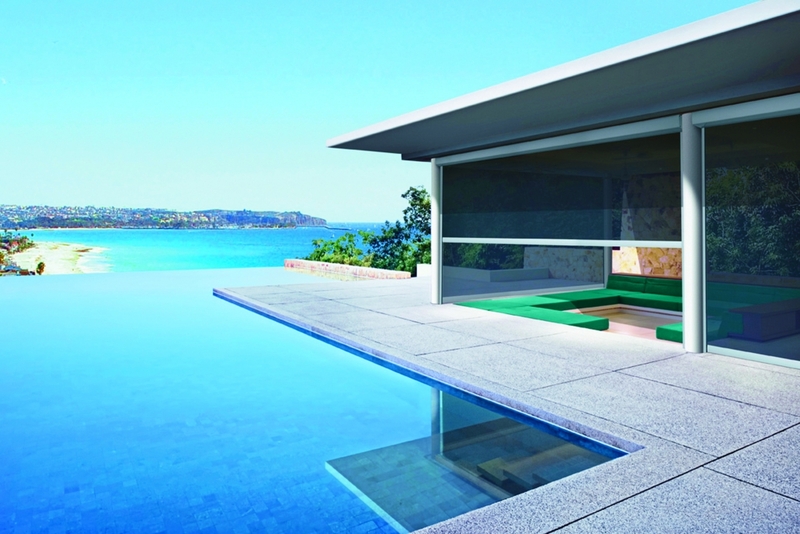 The arrival of the Australian summer means an increase in outdoor dining and entertaining, but the Australian climate can be harsh (and changeable) and a little protection can go a long way in maximising your enjoyment of your outdoor area. There are many options available, differing specifications, colours, motorized or manual, all varying to suit your home or businesses needs. One option to consider are outdoor café blinds. These beautiful outdoor blinds can be added to your outdoor area creating a useable space year-round. Cafe blinds come in a variety of colours to suit any space, creating a natural environment surrounding your home while providing perfect weather protection for entertaining outdoors from rain, heat, wind and insects. Café and outdoor blinds glide easily along their tracks and can be stopped at any position, turning your outdoor area into a more flexible and usable space. Further, Café blinds have been designed so the blinds have no bulky chains, ropes or pullies, rather one seamless blind allowing for easy and fast operation with the simplicity of one click fingertip control to move up and down along the track. When the blind is fully retracted, they sit in a concealed streamline, minimalist casing. 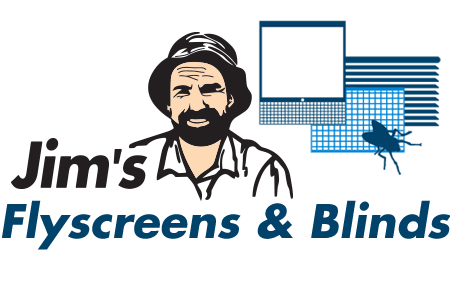 Follow us on Facebook for more flyscreen & blind tips or see our services for a full gallery of options.